You are Cthulhu. Feels good, doesn't it, being an ancient Elder God? Well, I've got some bad news for you. Your powers have been stolen. 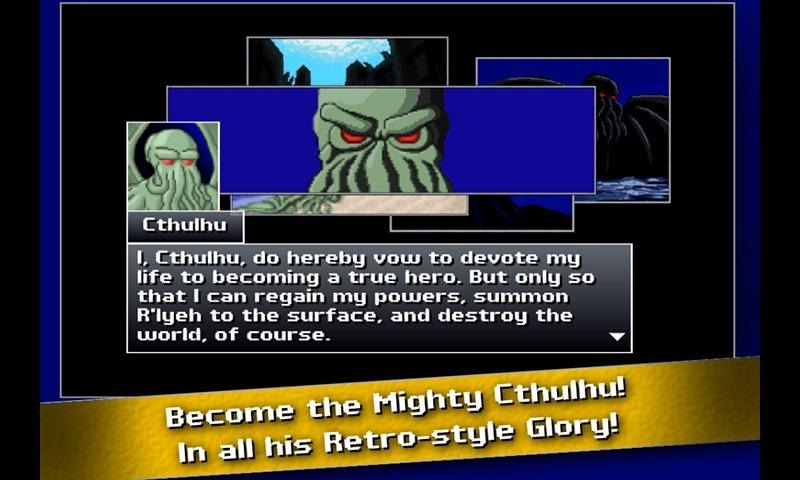 Don't ask me how the mighty Cthulhu lost his powers, but he did. Now, it's up to you to get them back by becoming a hero and saving the world...so you can destroy it later. 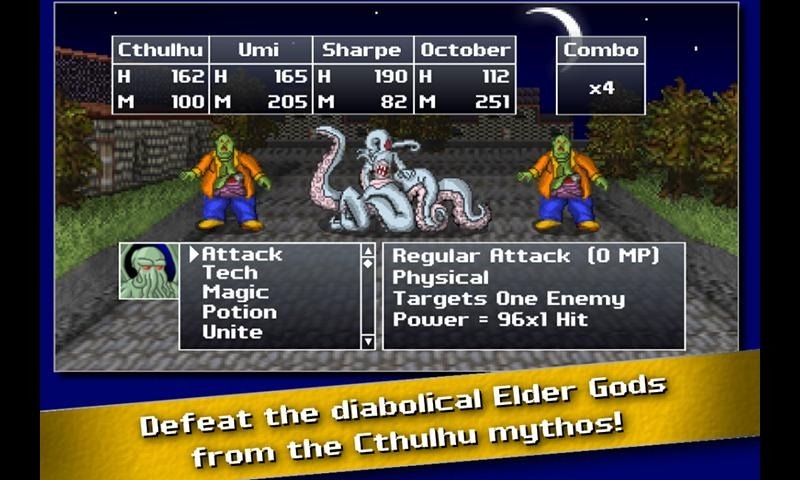 Cthulhu Saves The World is styled like an old SNES, 16-bit RPG, and it's every bit as charming as Chrono Trigger or Final Fantasy. 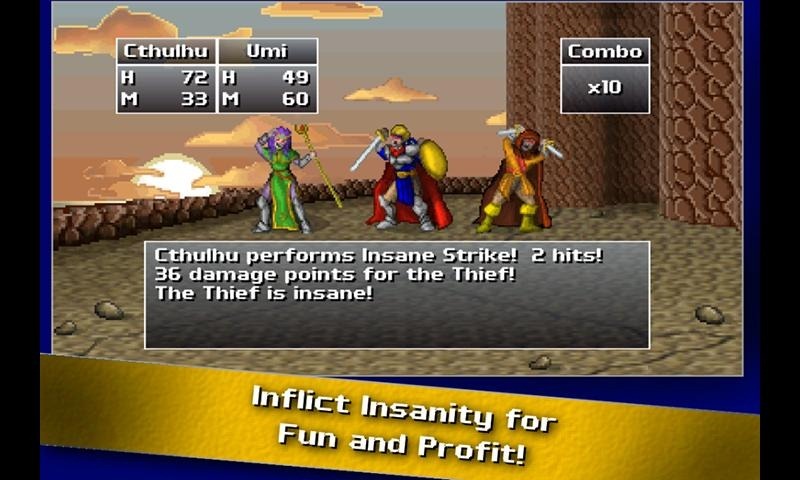 The game was originally released on XBLA and Steam, but now it's available for Android, and slightly cheaper at that. On Steam, the game is $2.99, but you guys get it for $1.99! Don't you feel special? The app is available now for Android devices running 2.1 and up. 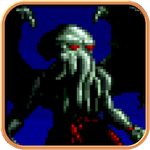 Head over to the Play Store to get started on rescuing humanity so you can destroy it yourself. And, as always, ph'nglui mglw'nafh Cthulhu R'lyeh wgah'nagl fhtagn.